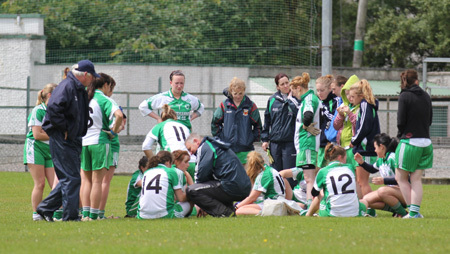 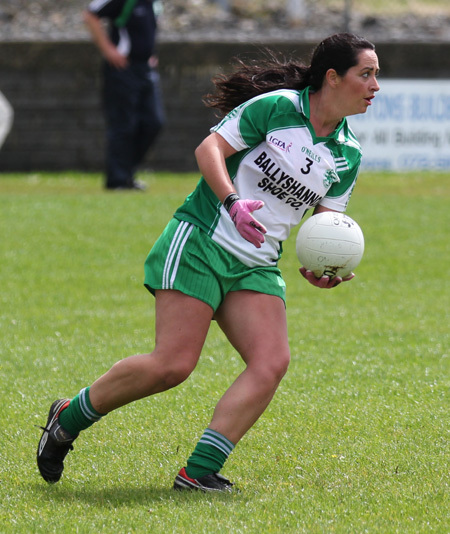 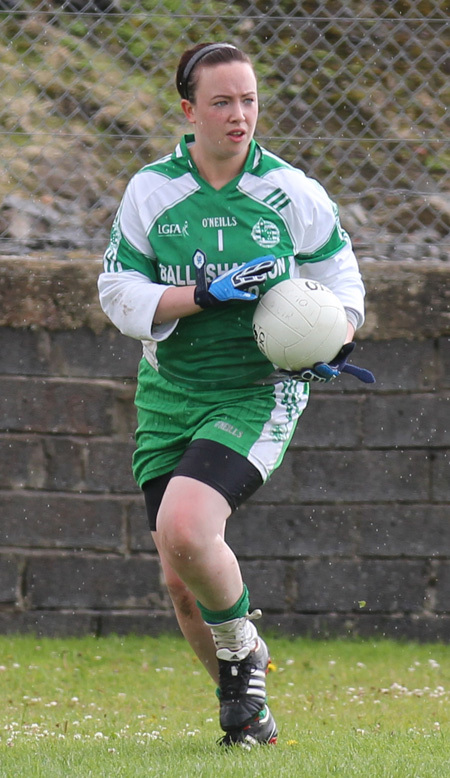 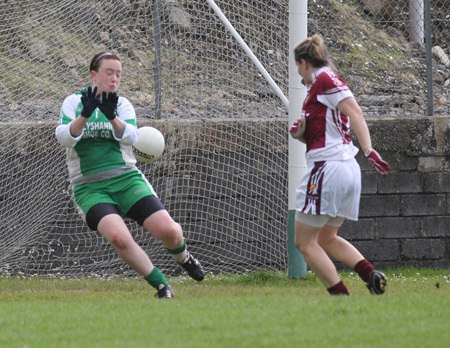 Last Sunday morning, after a long wait the Aodh Ruadh ladies commenced their championship campaign. 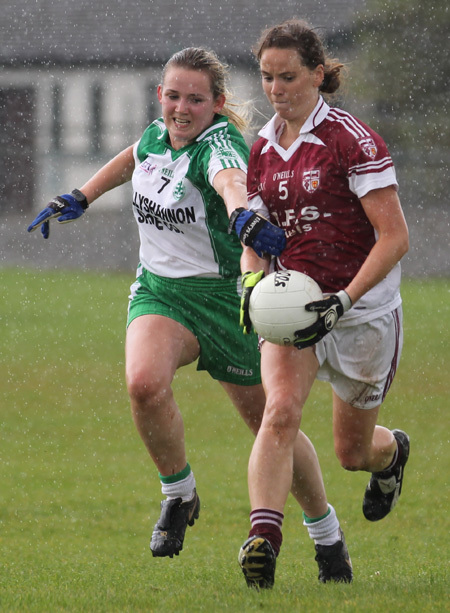 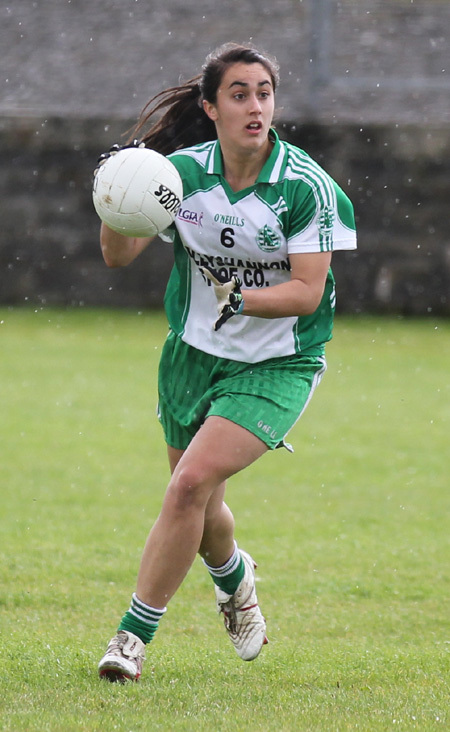 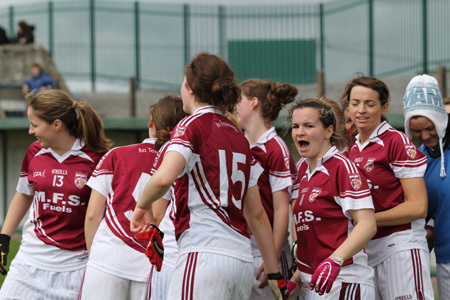 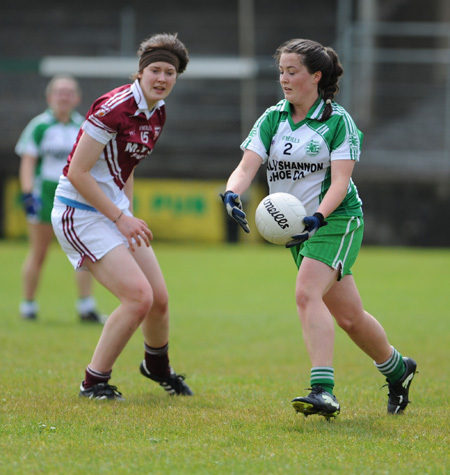 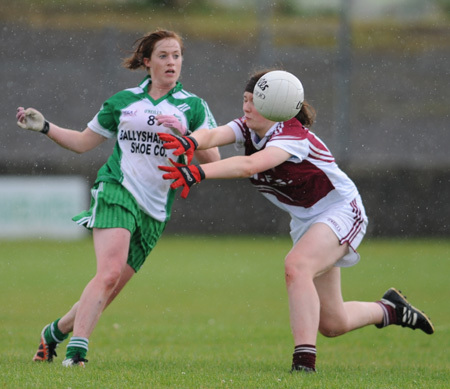 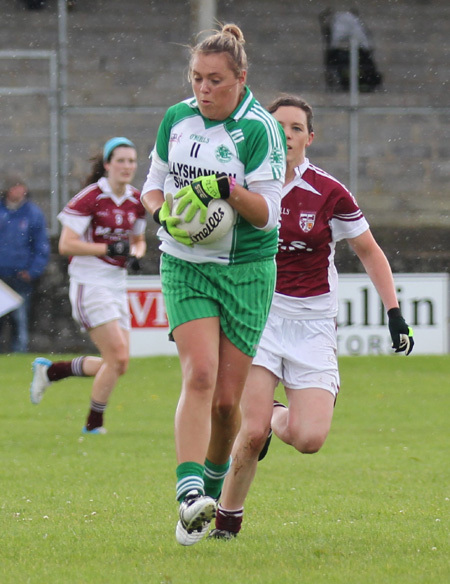 In adverse weather conditions, the Ladies knew that it was never going to be an easy task to overcome the women from Termon. 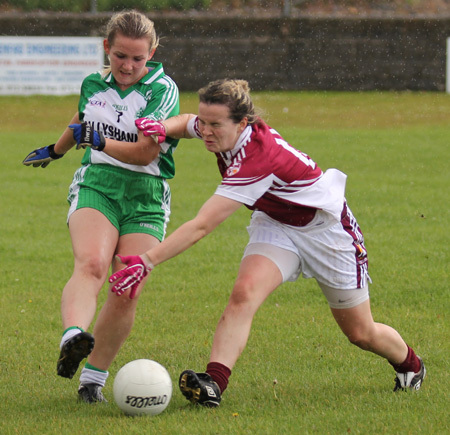 While the homesters fought hard throughout and were well on top of things for the first 20 minutes, two goals against the run of play from Termon saw Aodh Ruadh heads drop. 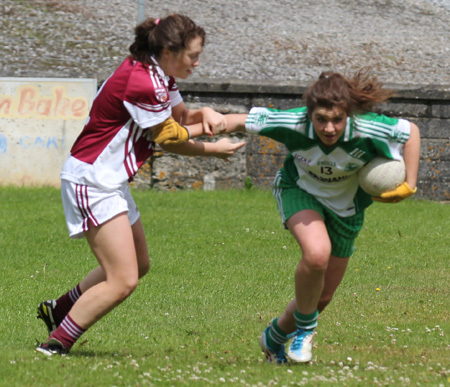 In truth the girls were fighting an up hill battle from then on. 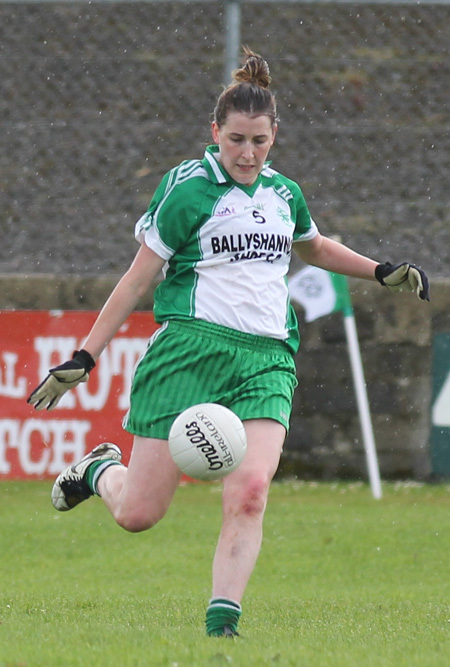 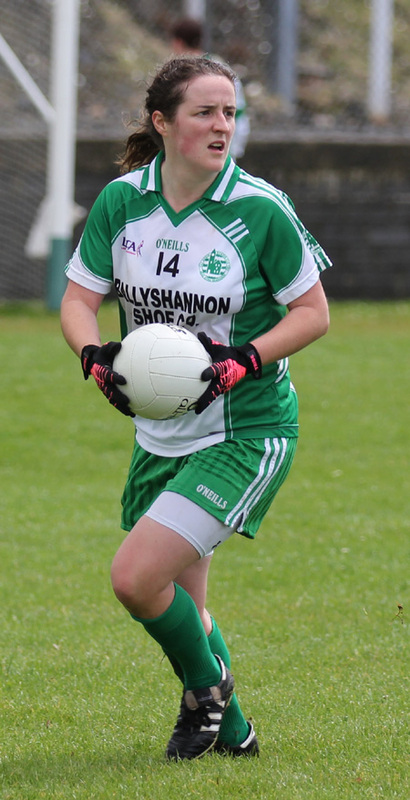 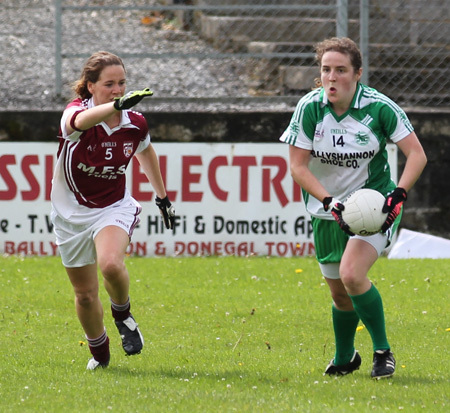 Two second half goals from Donna Martin and Elaine Dorrian were too little too late as the opposition managed to find the net with little difficulty on numerous occasions in the second half. 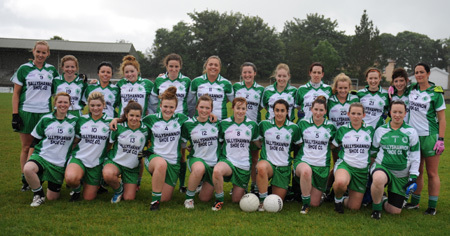 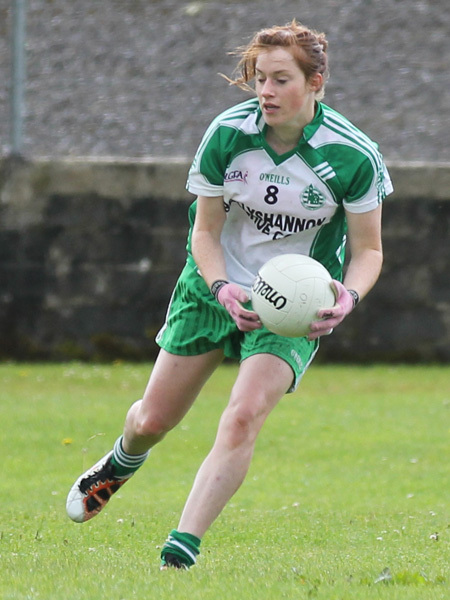 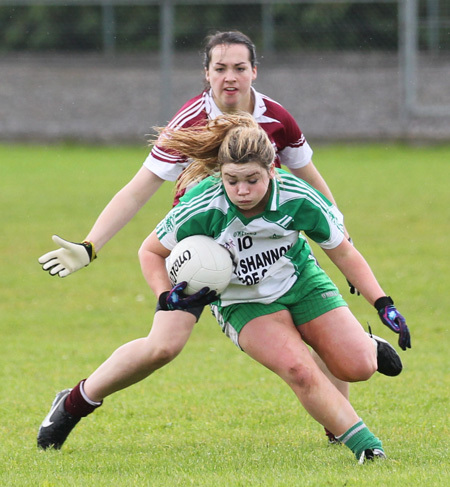 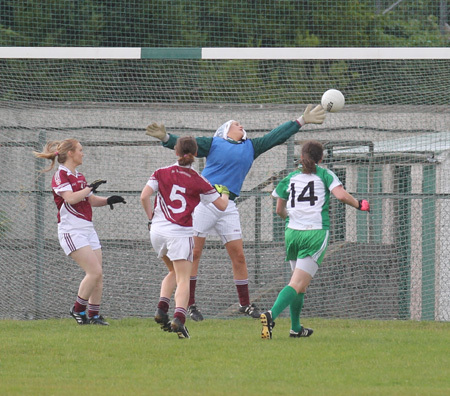 This game ended the senior championship of 2012 for the Aodh Ruadh Ladies, and while they have suffered a heavy defeat with a little bit more experience this young team will be hoping for bigger and better things in the coming years. 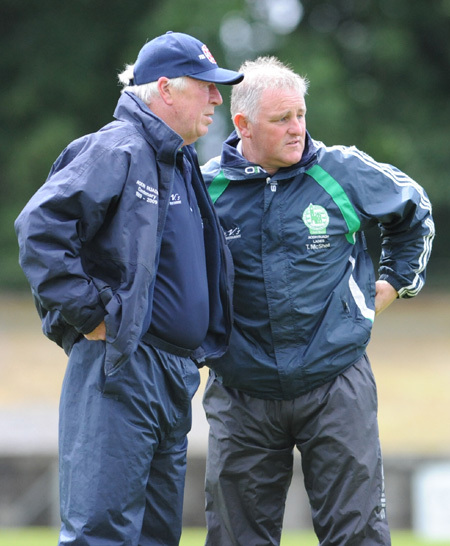 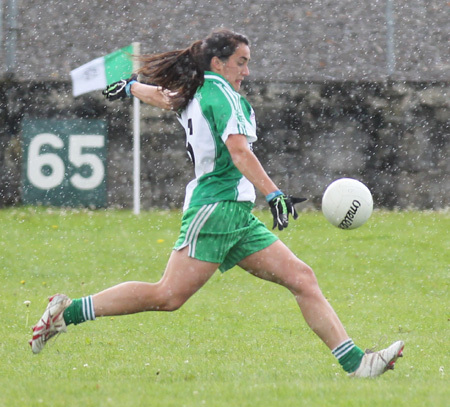 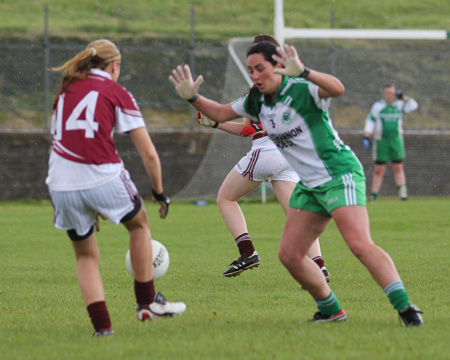 We will have pictures from the game up on aodhruadh.org later in the week.